Anker I can not believe this is an Anker cable and does not connect correctly it also has a lousy design and I do not understand why you had to put so much pressure on the connection to open and close does not make much sense it is very difficult to open and close I regret telling you that this is the worst design I've seen so far, it also has a lousy finish look at the plastic greeting stand stuck by a child of 5 years. I hope they get better products as they did before. I love the nice clean look of it. Perhaps it's harder to pull the foldable plug open in the beginning. 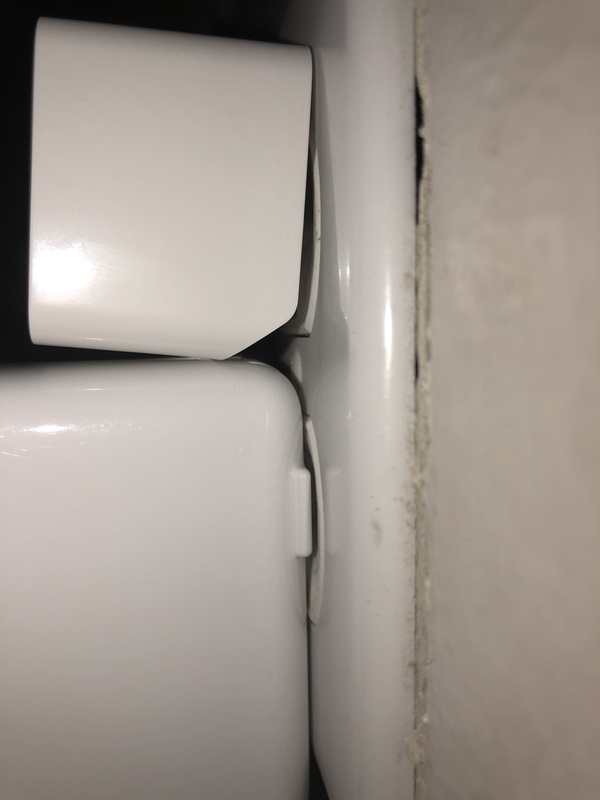 I would guess that if they made it too easy to pull out, people would complain about it not staying closed. What do you mean by this? 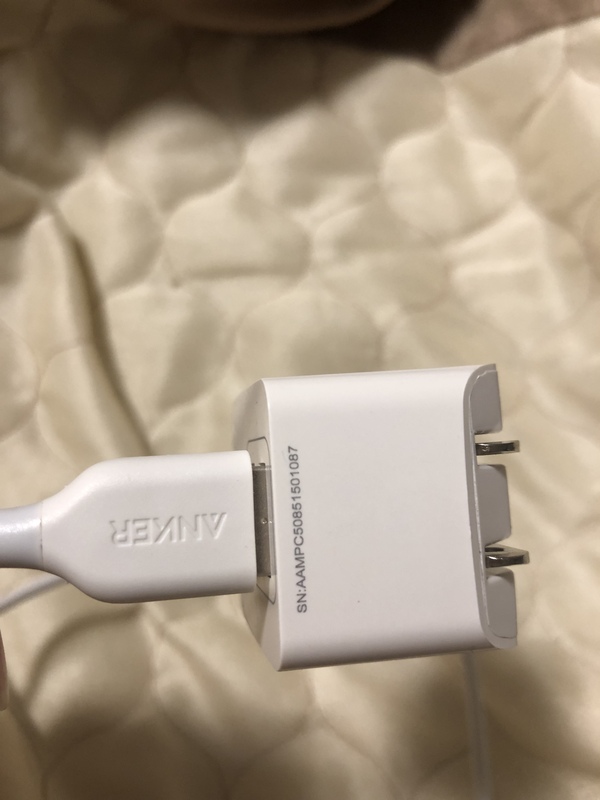 The charging port itself? Most new cables and ports are pretty tight when new, and with regular use, these tend to ease the pressure required. 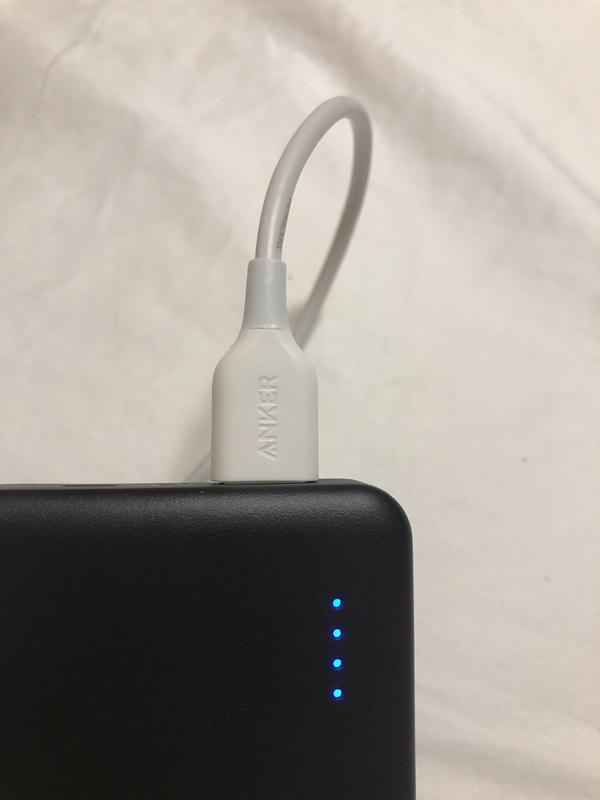 Check how it behaves in a week's use, If it still behaves - you may want to get in touch with Anker Support, they will help out. I’m sorry to hear you are dissatisfied. 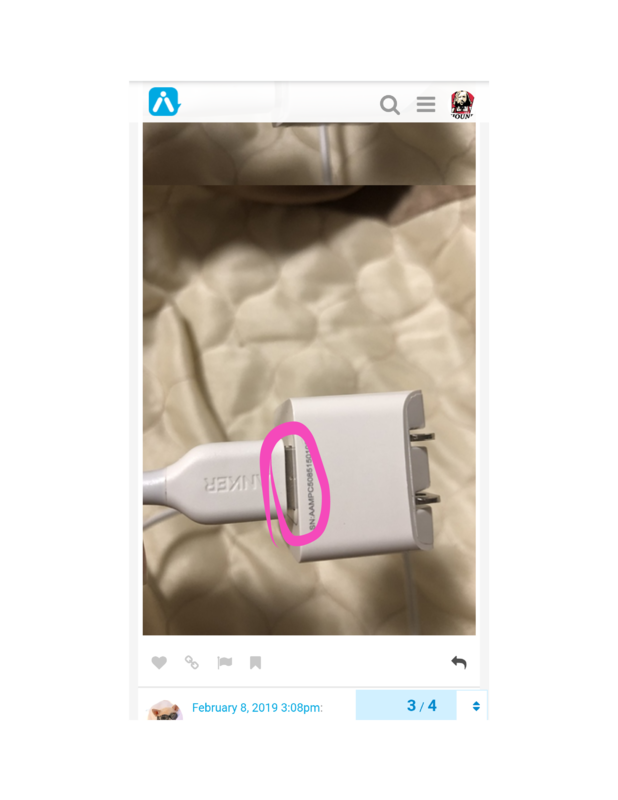 You should make sure @AnkerOfficial hears of this issue. 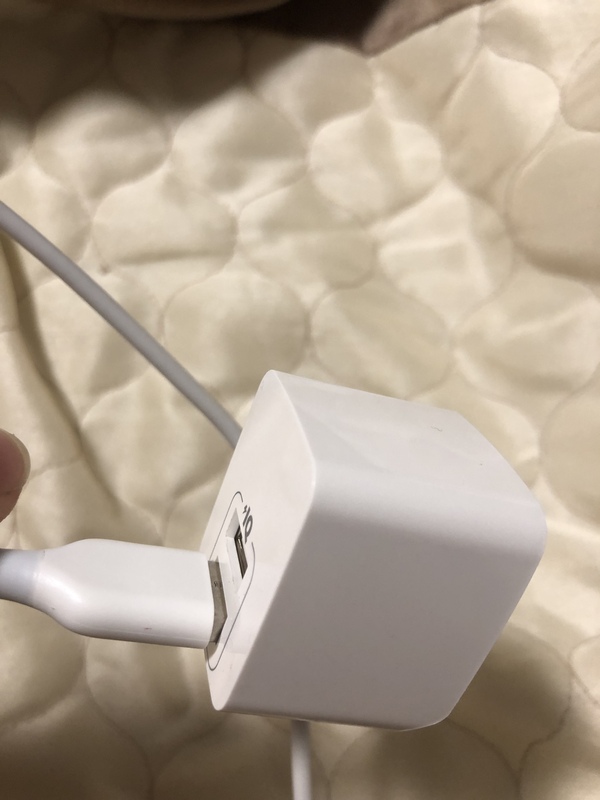 Yes of course but I do not like it that much because if it is plugged in and unintentionally you make a lot of pressure down I am afraid that it will break and if it connects completely it looks more elegant. Sure but look at that space looks better like this! It does its job is not that it does not work but the design is the only bad thing. Now that I notice when I connect it, the smaller one is the new 12W adapter and the larger the 49.5W PowerPort II. 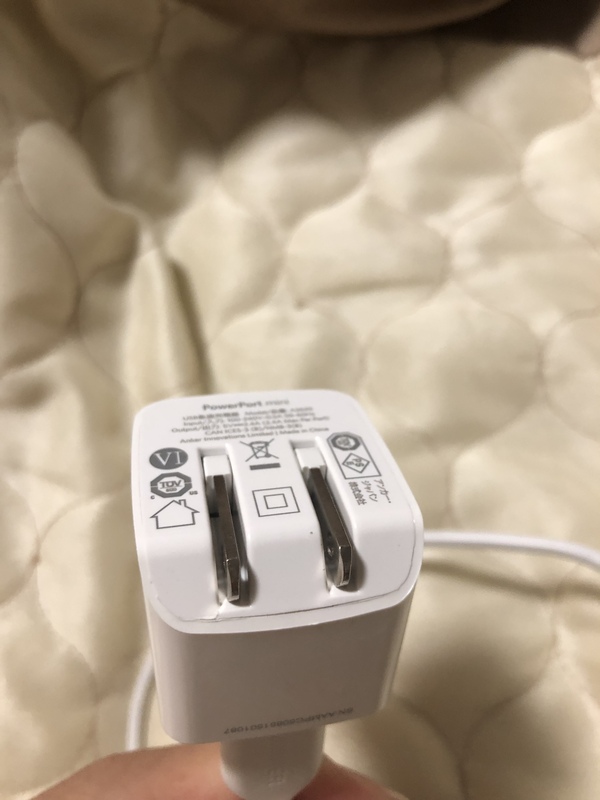 I would put a video but you can not, as you can see in the photo the big adapter connects correctly to the plug it does not move despite being big and the small one is just the opposite it is to connect a usb it is quite difficult it is easier to connect the usb and then to the plug. That makes sense. You should still let anker know so they can fix it for v2. I do not believe it is horrible without offending.It looks very strange, I do not know how to explain it, it's like being very thick, like the ones you sell at gas stations. Well, if you really think it’s even sort of bad I would still let anker know. They want feedback so they can know how to make there procucts better. 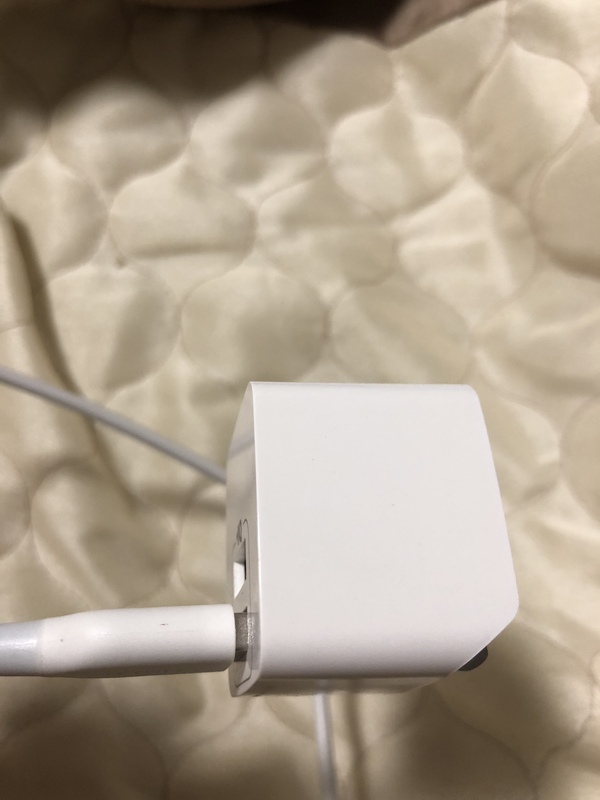 Of course not, I do not like to defend apple because its adapters do not work very slow load but the adapter that comes with the iPhones is elegant. 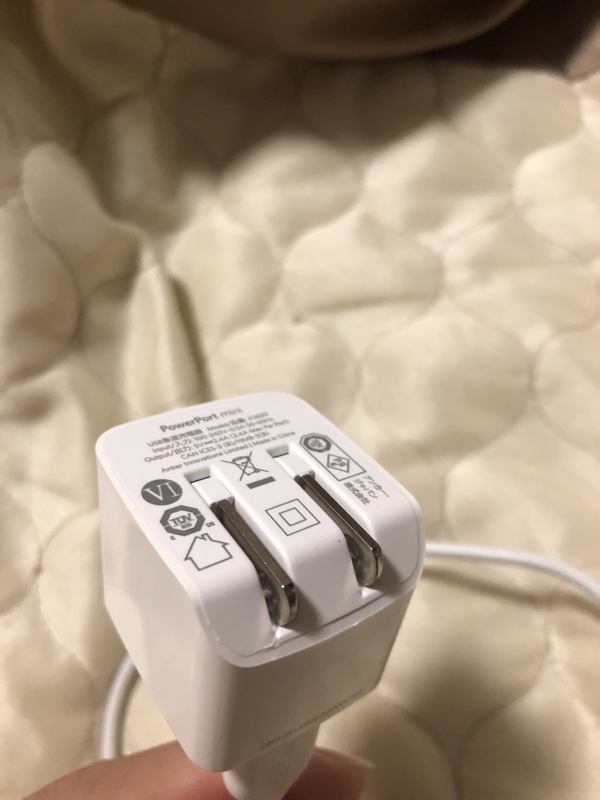 It has a symmetrical shape, a shape that makes sense a USB connector in the middle and adapts well to any plug. I recommend you buy one and you will know what I'm talking about.